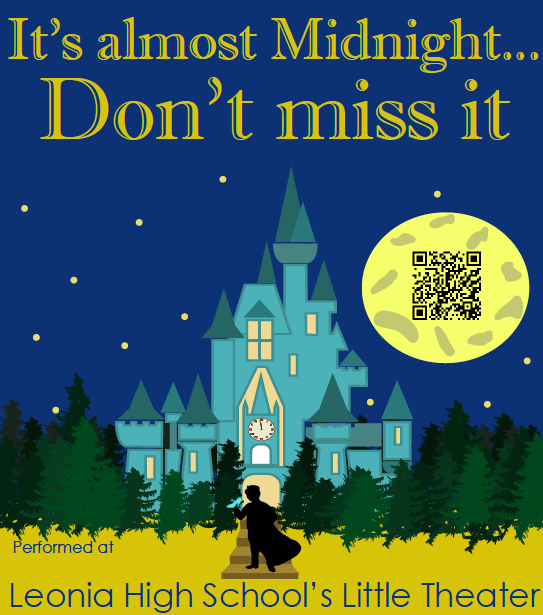 The Leonia High School Limelighters present Rodgers & Hammerstein’s CINDERELLA with performances on May 1, 2, 3 & 4th at 7:30PM. Purchase tickets here, or at the door. Join our mailing list to get notified about upcoming events.